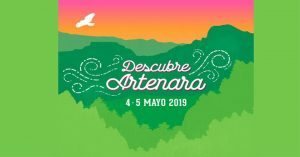 Discover Artenara 2019 fair will take place on May 4th and 5th. 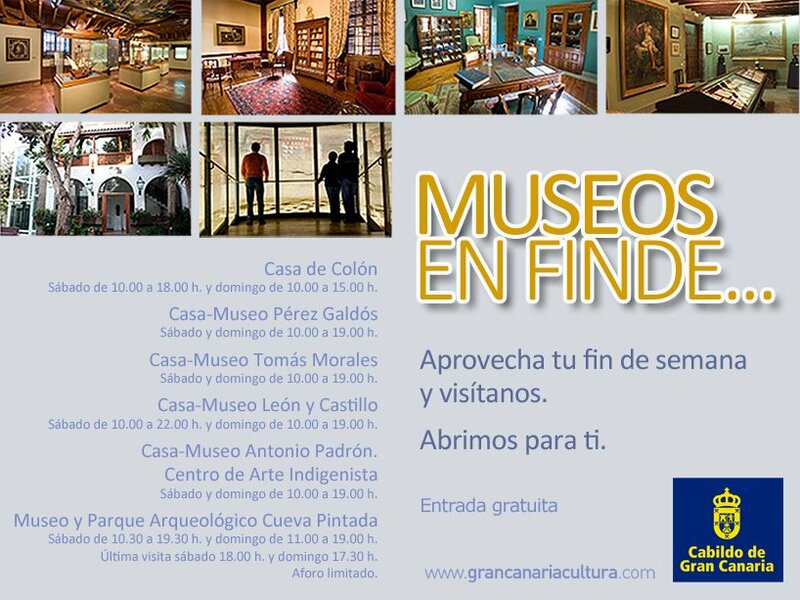 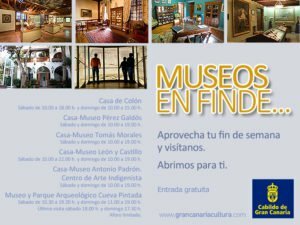 It will be a meeting point between crafts, traditions, gastronomy and everything that Artenara has to offers. 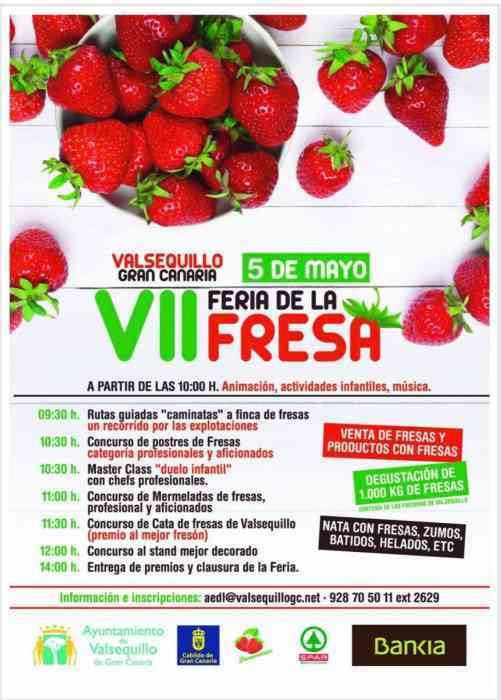 The 7th Strawberry fair of Valsequillo 10:00-14:00. 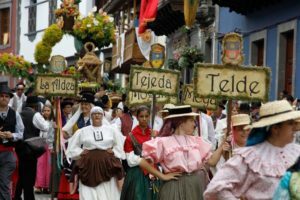 1000 kilos of strawberries which the visitors can enjoy: natural, with cream, or delicious juices, smoothies or ice cream, courtesy of strawberry farmers in the area.